The internet’s first top-level domain (TLD), dedicated to the lesbian, gay, bisexual, and transgender community — .lgbt — launched this week. “The large and vibrant LGBT community now has an Internet address that embraces the full breadth and diversity of LGBT people around the world in a protected, inclusive manner,” said Roland LaPlante, Chief Marketing Officer of Afilias, the Dublin-based global domain registrar behind the .LGBT domain. “The new .LGBT domain provides email and site addresses that instantly convey ‘LGBT-friendly’. Innovative companies and organizations like the ones below know that .LGBT will help them stand out in an increasingly crowded marketplace for goods, services and ideas for this distinctive community,” said LaPlante. 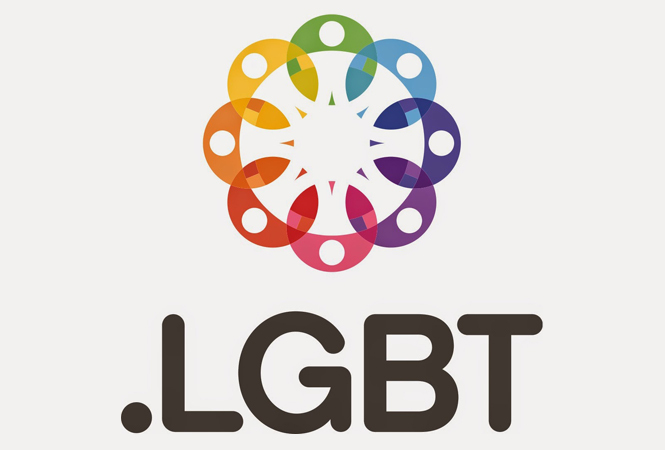 The .LGBT top-level domain is intended as a “safe space” online, so an Acceptable Use Policy has been put into place that supports LGBT-friendly use of the TLD and provides the ability for .LGBT to remove any sites that may be in violation. Among the pioneers who have launched their new .lgbt web address in LGBTQ Nation’s St.Louis-based media partner, Boom.lgbt. Additionally, LGBTQ Nation is also accessible using TLD’s .com, .net, .us and .lgbt addresses. .LGBT registrations can be secured through Go Daddy and a number of other domain registration services.